The following are some of the confirmed speakers for the 2016 Federal Asset Management Policy Forum. Admiral Thad Allen retired from the Coast Guard in 2010 as the 23rd Commandant. He currently serves as Executive Vice President at Booz Allen Hamilton where he supports government and commercial clients in cyber security, energy and the environment, navigation systems, emergency response, and crisis leadership. He is a nationally recognized expert in disaster response and an advisor to government leaders. He was the lead federal official for the responses to Hurricanes Katrina and Rita and the Deepwater Horizon Oil. He also directed Coast Guard operations in the wake of the 9/11 attacks and the Haitian Earthquake. A 1971 graduate of the Coast Guard Academy, Admiral Allen also holds Master Degrees from The George Washington University and MIT Sloan School. He is a member in the Council on Foreign Relations and a Fellow in the National Academy of Public Administration. He serves on a number of federal advisory committees and holds the James Tyler Chair at the Admiral James M. Loy Institute for Leadership at the Coast Guard Academy. Casey Dinges serves as the Senior Managing Director of Public Affairs, Membership and Marketing for the American Socie ty of Civil Engineers (ASCE). His purview includes Government Relations, Communications, Civil Engineering Magazine, Infrastructure Initiatives, K-12 Outreach and Diversity Programs, as well as the Society’s Membership and Marketing/Sales Divisions. He has been with the Society since 1985. During this time, numerous programs under his leadership have won national awards and recognitions from such organizations as the American Society of Association Executives, the Construction Writers Association of America, and the American League of Lobbyists. Mr. Dinges headed the team that developed ASCE’s highly regarded Report Card on America’s Infrastructure program. The 2013 Report Card has been cited by President Obama and garnered over 14,000 media placements. Aluanda Drain is the Director of the Real Property Policy Division within GSA’s Office of Government-wide policy. Her primary responsibilities include supporting the Office of Management and Budget and federal agencies by developing and implementing real property policy and regulations and overseeing the Federal Real Property Profile, which houses data on almost one million federal assets. 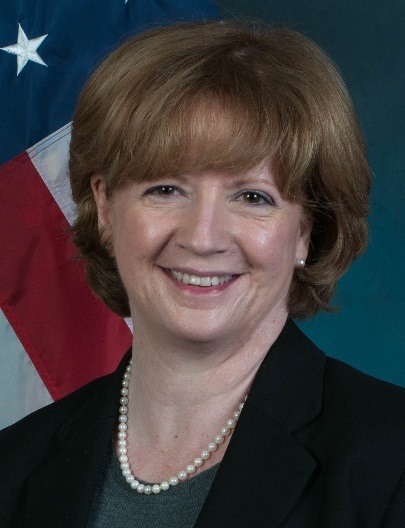 Prior to assuming her current position, Aluanda was the Deputy Chief of Staff of the Public Building Service, where she oversaw administrative operations and special projects for an organization of approximately 6,000 people. Prior to joining GSA, Aluanda was an attorney specializing in real estate transactions and land use and zoning. She earned a Bachelor of Arts degree from Georgetown University and a Juris Doctor degree from American University Washington College of Law. She holds law licenses in two jurisdictions and is a 2010 graduate of the Excellence in Government Fellows Program sponsored by the Partnership for Public Service. Keith Hamer is a Chartered Electrical Engineer, with additional post graduate qualifications in Manufacturing and Health and Safety management. Keith has some 32 years experience in leading Technical engineering and service teams, providing Asset Management solutions in support of the core business operations for major private and public sector European and Global organizations. 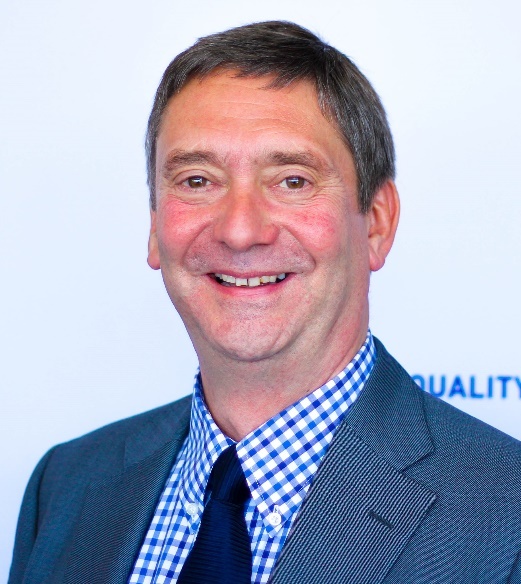 Keith has also been Chairman of the Asset Management Skills Facilities Management Board providing leadership to the development of national standard qualifications for the Facilities Management Sector, and was a member of the UK PC251 mirror committee and involved in the development of ISO55000. Keith continues to be involved in TC251 and the ongoing discussions on the development of ISO55000 and other ISO standards. In his current role for Sodexo, Keith has been responsible for the creation, development and deployment of a unique framework of processes to enable standardization of Asset Management service delivery in line with the requirements of PAS55 and now ISO55000. This framework, now certified to ISO55001 is now helping Sodexo to demonstrate and differentiate its Asset Management capability in the FM Outsourcing sector. 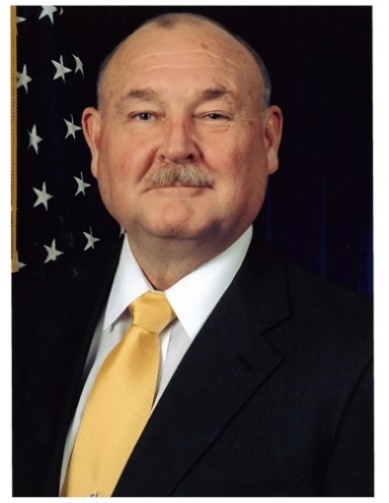 Jack Kelly retired after a 36-year career with the Federal government’s Office of Management and Budget (OMB). During that time, he led government-wide management improvement efforts in various administrative support activities including travel, transportation, aircraft and motor vehicle fleets, mail and small package delivery, and real property. 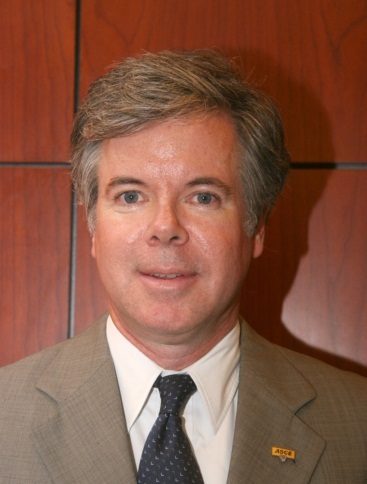 Jack was the OMB staff lead for Federal strategic sourcing efforts from 2008 until he retired in July 2013. He reinvigorated the strategic sourcing initiative that OMB began in 2005 and wrote the revised strategic sourcing guidance that OMB issued in December 2012. Since his retirement, Jack has remained active in public policy initiatives. He chairs the Financial Advisory Board for the City of Rockville, MD, where he has been a strong advocate for procurement reform. He is also a member of the Asset Leadership Network (ALN), a not-for-profit association of asset management professionals from the private sector, government, and non-government associations. The ALN promotes and shares best practices in asset management, e.g., such as the those expressed in international standards (ISO 55000), other asset-related management and technical standards, and best practices identified by ALN members. Alexander J. Kurien, as the Deputy Associate Administrator for the Office of Asset and Transportation Management, is responsible for developing and implementing effective government-wide policies and guidance to provide a structured framework for agencies to achieve economical and effective management processes for government assets policy program areas, including aircraft and motor vehicles, personal property, real property, transportation, mail, passenger travel, and relocation allowances and entitlements. This Office also manages several interagency committees to promote best practices, transparency, and accountability, and provides advice for establishing and managing Federal advisory committees, as mandated by the Federal Advisory Committee Act. He has over 30 years of multi-year long-range strategic planning, transactional, and consulting experience in international real estate with over $120 billion in real estate transactions and consulting in over 137 countries on five continents. 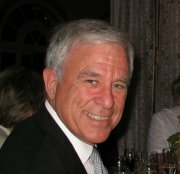 His expertise includes oversight and commitment to federally-directed management requirements for the government’s real properties, which includes developing and implementing effective policies, operating and maintaining federal assets in the right condition at the right cost, disposing of excess and underutilized properties, and obtaining “best value” based leases. 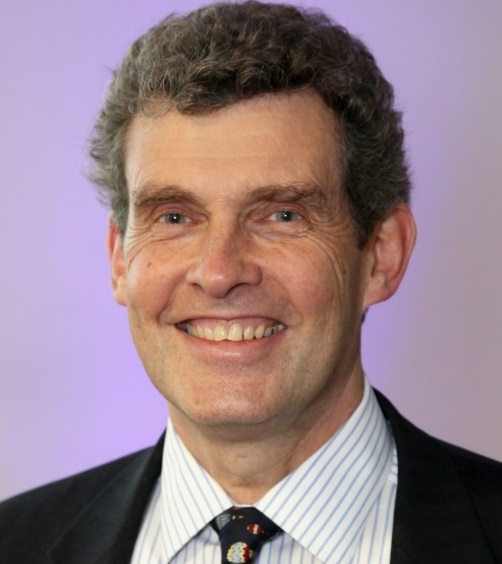 David McKeown is the Chief Executive Officer of the Institute of Asset Management. The IAM is the professional, not-for-profit, membership body for those involved in acquisition, operation, care and disposal of physical assets, particularly critical infrastructure – whole life management of assets. Kimon Onuma, FAIA, builds architecturally informed environments for the digital and physical world. In 1994, years before it was mainstream, he demonstrated BIM benefits on numerous large scale U.S. government projects. Kimon leads a unique team of architects and computer scientists at the 1988 company he founded, Onuma, Inc. His award winning ONUMA System, a web based tool that allows both tech and non-tech savvy users to cloud collaborate in real-time, creates data output that generates BIM. 35 BIMStorms, such as the 24 hour BIMStorm LAX, which brought together 133 design professionals and industry specialists from 11 countries together to plan, design and collaborate 420 buildings totaling over 55 million square feet. 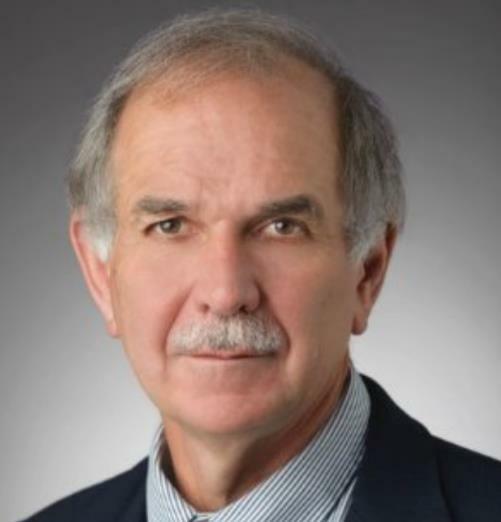 Kimon authored the 2006 American Institute of Architects (AIA) Report on Integrated Practice titled “The 21st Century Practitioner.” Recent projects include the Department of Defense Military Health System and Department of Veterans Affairs for their healthcare strategic planning, programming and facility management. 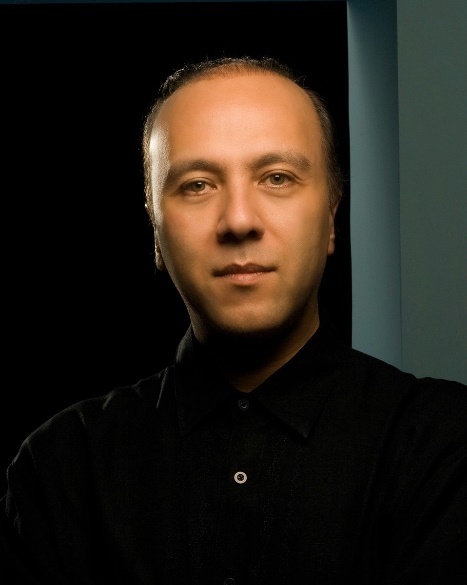 Kimon is the chair of Thought Leaders at the buildingSMART Alliance and served as the 2013 AIA Technology in Architectural Practice (TAP) chair. 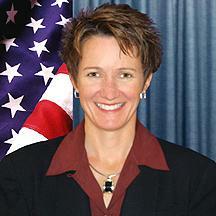 Wendy Payne is the Executive Director of the Federal Accounting Standards Advisory Board (FASAB). She manages the research staff supporting Board deliberations and chairs the Accounting and Auditing Policy Committee of the FASAB. Prior to joining the FASAB staff in 1991, Mrs. Payne worked in the utility field. 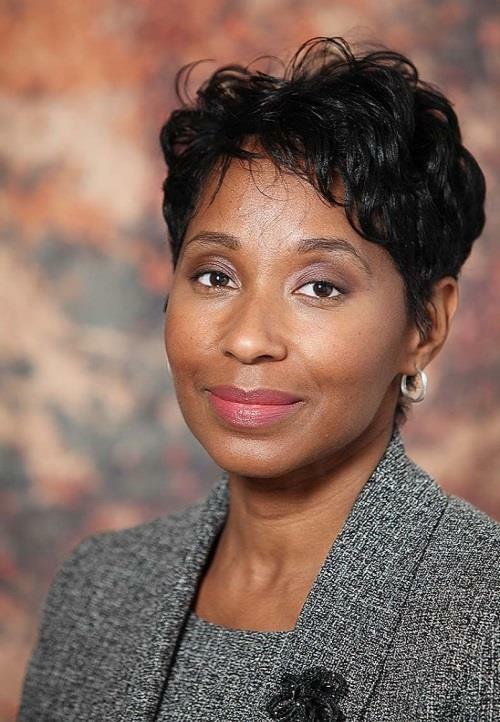 Her experience includes consumer advocacy and corporate financial planning. She served as an auditor, expert witness, and financial forecaster. Mrs. Payne graduated with distinction from the University of Virginia with a Bachelor of Science degree in Commerce. She received a Masters degree in Public Administration from George Mason University. She is a member of the Association of Government Accountants, the American Institute of Certified Public Accountants, and the American Society for Public Administration. 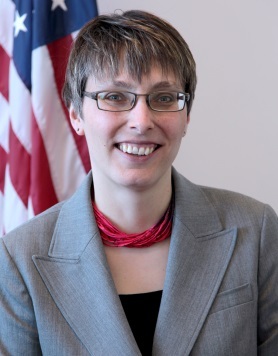 Mary Ruwwe is GSA’s FAS commissioner and oversees GSA’s Facilities and Tools business category and the government wide Facilities and Construction category — providing services that include facilities maintenance, repair and operations, tools and hardware, and energy saving solutions worth more than $1 billion annually. She leads a workforce of 260 employees responsible for delivering comprehensive products and services across government at the best value possible. The FAS Heartland Region is also home to GSA’s Small Business Government-wide Acquisition Contracts (GWAC) center, one of two domestic GSA Fleet Accident Management Centers, and GSA’s National Customer Service Center. 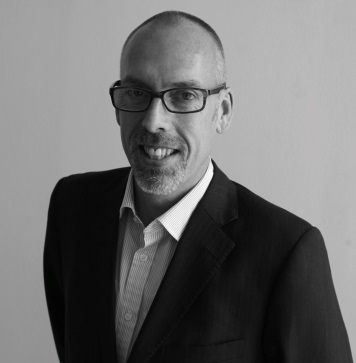 David Shields is Managing Director, Procurement Transformation and Category Management for ASI Government. 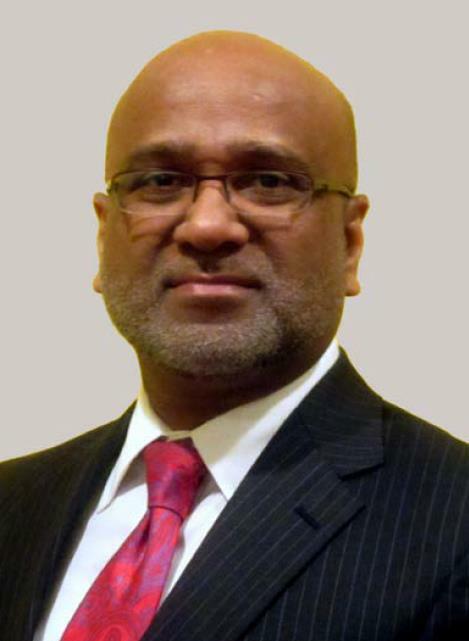 He initiated and led the world’s largest and most complex implementation of public sector category management as Managing Director of the United Kingdom’s Government Procurement Service (GPS). He oversaw the U.K.’s first government-wide spend analysis, then the most extensive and high-profile analysis ever implemented in the public sector, covering more than 100 agencies and a total of $220 billion. GPS saved $620 million for central government between 2011 and 2012 through reductions in the average prices paid on its contracts. Tom Smith directs continuing education programs in Technical Leadership and Asset Management at the University of Wisconsin-Madison. Author, instructor and frequent presenter on the topic of asset management. Fellow of the Institute of Asset Management and member of the IAM Faculty. Served as an U.S. delegate and task group leader for ISO Standards Committee on Asset Management (ISO 55000:2014). Founding member of the IAM/USA. Recent past presentations at IFMA/IAM St Louis; TC 251 Workshop, Yokahama; Asset Leadership Network, Washington. Upcoming presentations at the IAM Annual Conference, Edinburgh. Recent article in Uptime magazine and chapter in the New Asset Management Handbook. Brings 20 years of experience in teaching and research on energy and environmental issues and technical management practices. For registration information, please visit Policy Forum 2016.